We invite you to share stories, photographs or any other information you may have about Red Lake’s immigration history which will be archived by the Heritage Centre and used for future projects, or added to this website at a later date. If you wish to use, reproduce or transmit any image, text or part of the collections for purposes other than personal use, such as for a book, brochure, CD-ROM, film or video, website, poster, exhibition, etc, you must first obtain written permission from the Red Lake Regional Heritage Centre. 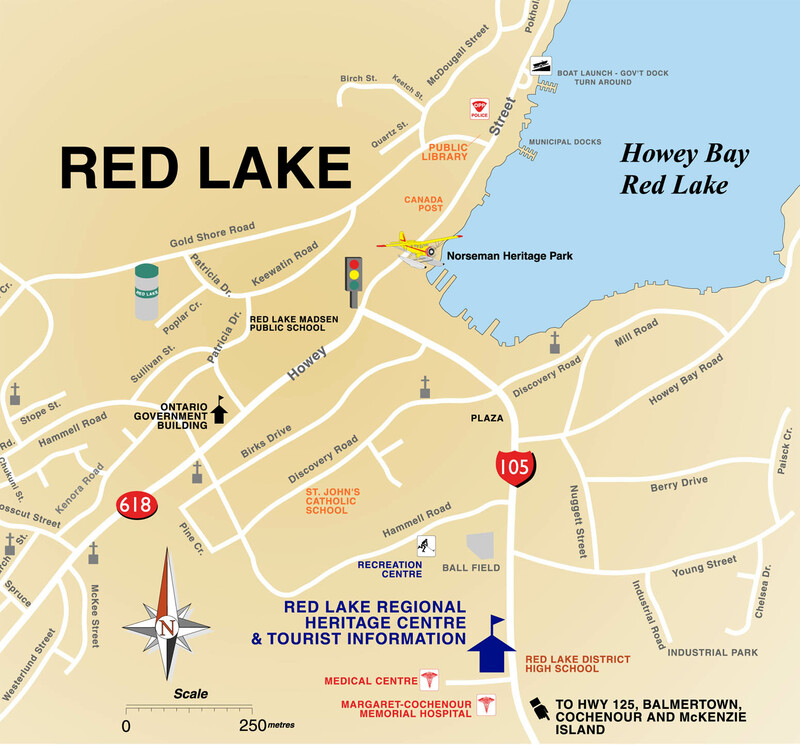 If you have any questions, please contact us via email at heritage@redlake.ca or phone (807)727-3006 to speak with our staff. Thank you!